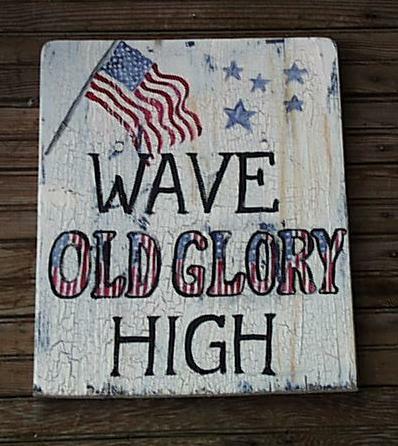 Americana signs are a staple at our store, and patriotic signs are popular both for offices and homes. We have created many different signs with patriotic themes and two are shown below. 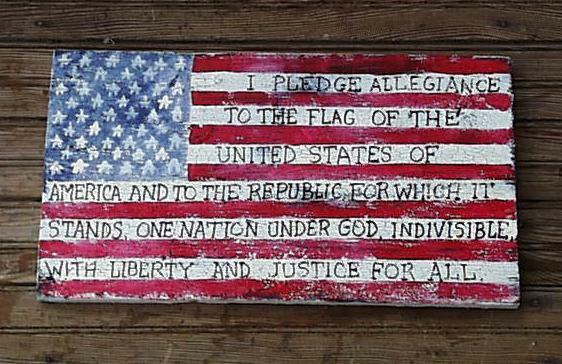 Tell us what type of Americana sign you would like, and we will create it for you.